It&apos;s never too early to start planning your summer vacation, but it&apos;s also not too late. Now&apos;s the time to figure out things to do this Memorial Day Weekend and beyond. Some of New York State&apos;s most glorious summer destinations book up before spring even makes its official entrance, so do yourself a favor and start planning your sunny getaway now. Here are just a few summer vacation ideas that are sure to help you relax and keep your whole crew entertained. 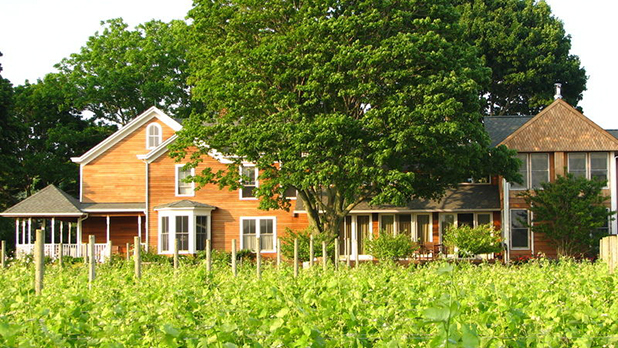 Book a trip to this Adirondacks gem and you&apos;ll enjoy a nice weekend of relaxing and exploring the winery and vineyard. Maybe you&apos;ll even lose yourself in the surrounding farmlands. But don&apos;t worry if your family is in the market for something a bit more active because sailing, fishing, and yoga classes are all available close by. The Farmhouse Inn, a part of the Shinn Estate, makes for a great romantic weekend getaway, and it&apos;s even more beautiful in the warm weather. It books early, so act now! This car-free barrier island is an extremely Instagram-worthy summer hot spot, perfect for soaking up some sunshine, letting the waves tickle your toes and building an epic sand castle. Book a spot at the Watch Hill campground in the island&apos;s eastern reaches, or grab a room at the Fire Island Hotel & Resort in the quaint village of Ocean Bay Park. But do it fast, because both book up quickly! 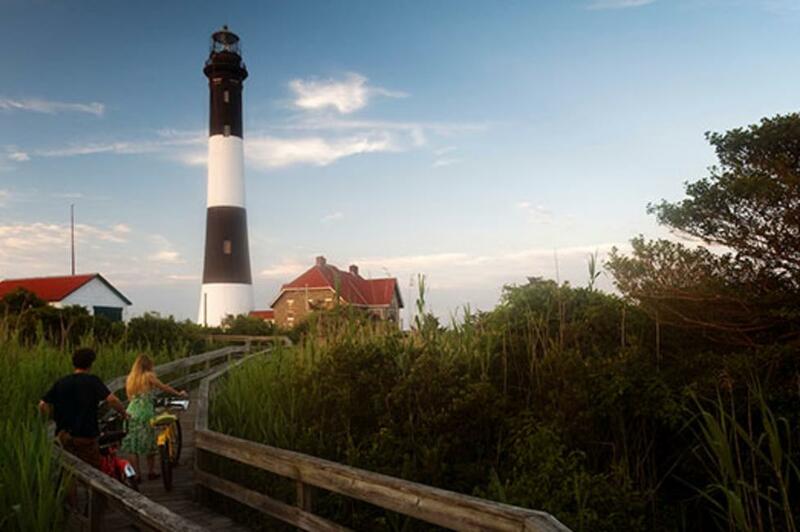 While you&apos;re there, be sure to hop on a water taxi (or take a long walk on the beach) to check out some of the island&apos;s other delights like the historic Fire Island Lighthouse, a primo spot for watching the sunset. The Finger Lakes are stunning in the summer, and Watkins Glen is the perfect place to experience it. 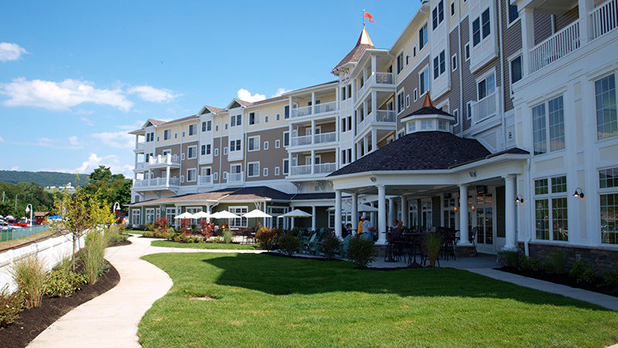 Stay at this gorgeous resort on Seneca Lake, and you won&apos;t just have fantastic lakeside views, you&apos;ll be a short hop from some of the Finger Lakes&apos; wine trails, gorgeous Watkins Glen State Park, and the famed Watkins Glen International race course. Unsurprisingly, the hotel tends to book up during wedding season. So start looking now to reserve your summer getaway. Head to New Paltz and drive up a long, winding driveway where a Victorian castle awaits you. The Mohonk Mountain House is a unique resort positioned along the banks of Lake Mohonk, surrounded by carefully landscaped gardens and pristine wilderness. Relax and renew at the spa, or indulge in one of the many outdoor activities like rock climbing and hiking—or even golfing on the on-site course. 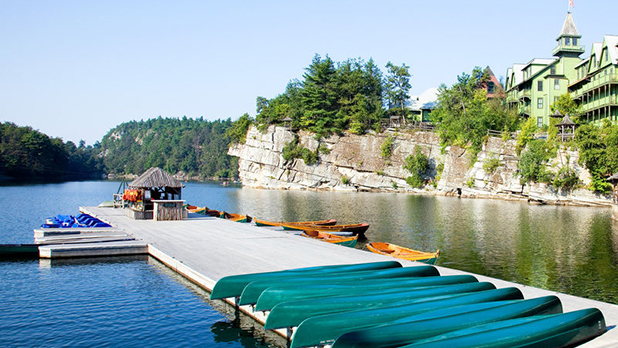 The Mohonk Mountain House is great for family vacations, a trip with friends, or a quiet, restorative weekend alone. Consider yourself a history buff? 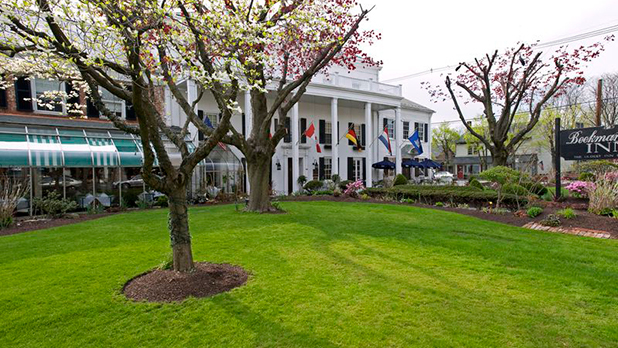 Soak in the summer air at the Beekman Arms, America&apos;s oldest continuously operated inn. The village inn is in the center of Rhinebeck, so you can walk to restaurants, antique shops, theaters, and stores right from your room. Explore the Franklin D. Roosevelt Home and Library while you&apos;re there for a glimpse into the president&apos;s life and legacy. Get a fresh taste of that NYS homegrown fare at the Rhinebeck Farmers Market where local growers and producers bring their finest produce, honey, meats, and more. Catch a horse race or ten at this historic course, which has hosted thoroughbred races since 1863. But Saratoga isn&apos;t just about racing. Enjoy a spa treatment at Roosevelt Baths or play a round at the beautiful Saratoga National Golf Club. 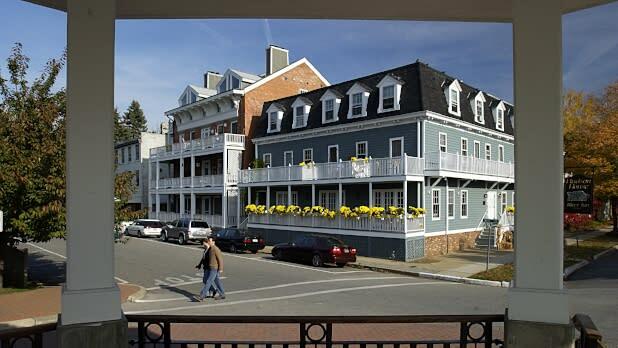 Book your stay at the Saratoga Arms, one of the top hotels in Saratoga. But do it fast! 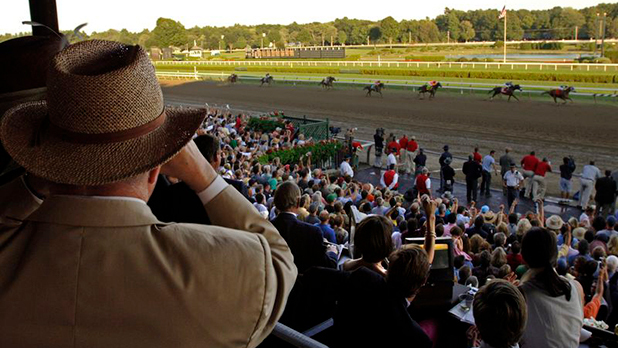 The best activities and places to stay in Saratoga tend to book up well in advance. Lake George in the summertime is a tried and true family destination. If you&apos;ve never been, this is your year. At the Blue Lagoon Resort, you and your family can enjoy cottage accommodations right on the water for a weekly rate. 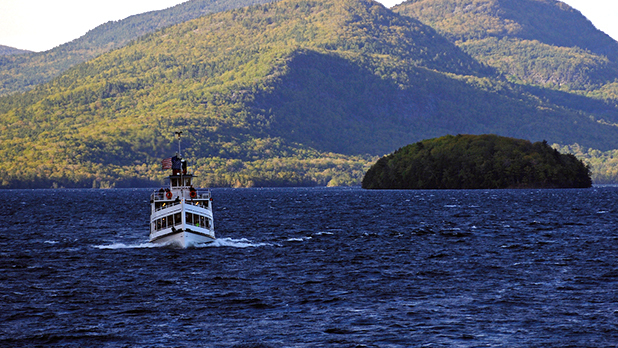 Rent a boat to make the experience truly unforgettable, and set aside at least a day to explore the family-friendly shops and attractions in Lake George Village. Cottages are significantly more affordable in the early summer, so book those now! 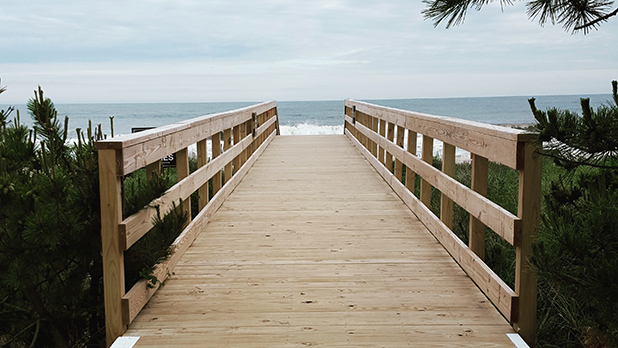 Located in Montauk, the Ocean Resort Inn encompasses the luxurious feel of the Hamptons with the rustic ambiance of the Adirondacks. With everything from beach hammocks to horseback riding, this place has it all. Enjoy the beauty of the Atlantic under the sun at this breezy getaway. Book soon! 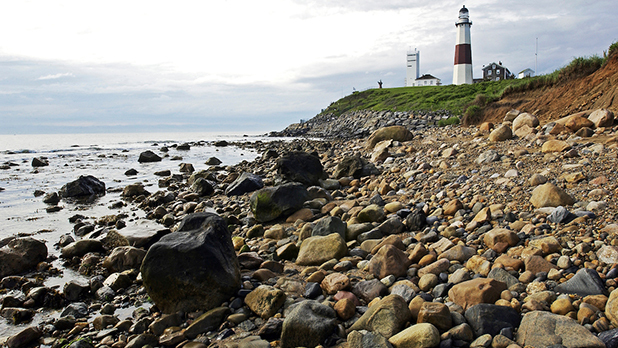 Montauk is a bustling hotspot during the summer months.